The most common place people search for information is the internet. Gone are the days of pouring over yellow pages, newspapers, and reference books in the library. Today people turn to search engines and social media to discover new companies and products. There is still some merit to printed publications, but people often use that as an initial reference point before surfing the web for a company website. A well-constructed web design can maximize a business’s reach. There are many pieces to a website, so gathering background data is crucial in creating a site with high traffic. Selecting a goal or a focus is the foundation of any website. Questions to ask include: what is being sold, who are the potential customers, what need does the product fill, and what is the company’s message. A website geared for senior adults looking for a retirement community will differ greatly than the structure of a website targeting young millennials with small children. 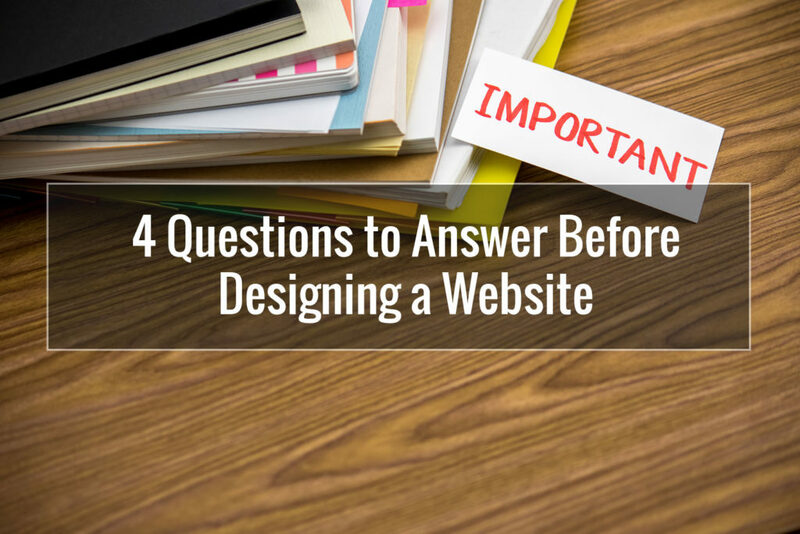 Having the proper web design can make a huge difference in how long customers spend time on a particular site. After determining the focus of the website, it is time to build the content. There are two groups to consider when creating content pages: customers and competitors. A website needs to be user-friendly but also written in a relevant and engaging manner. This is why it is important to be aware of the audience and goals before structuring the content. One important aspect of content is the search engine optimization (SEO). It is used by search engines to categorize websites and rank them based on key words. It is also prudent to spend time analyzing competitor’s websites to see what would be good to replicate. How is the information structured? How easy is it to navigate? Compare a couple of sites side by side and make notes on what seems to be the most effective. Determining which platform the developers will use is another key piece of the web design process. Developers need to know if the website is going to be mainly text or pictures and also need to know if it will be sales-oriented. Different platforms have different strengths which will impact which one is used. Marketing a website is important, and there are some natural and organic options that are free. SEO strategies help increase a potential customer base. A new website must be strategically built to show up as a top ranker on search engines. It requires meaningful and unique content, common keywords, and landing pages. Social media can also be used to increase traffic to a website which will increase the visibility on search engine pages. A website does not come together overnight, and experienced developers understand the intricacies of creating a user-friendly and highly optimized content. It is important for websites to be informative and engaging but if they never show up in a search, the site was built in vain. Having an impactful web design can create an optimal online presence for businesses.